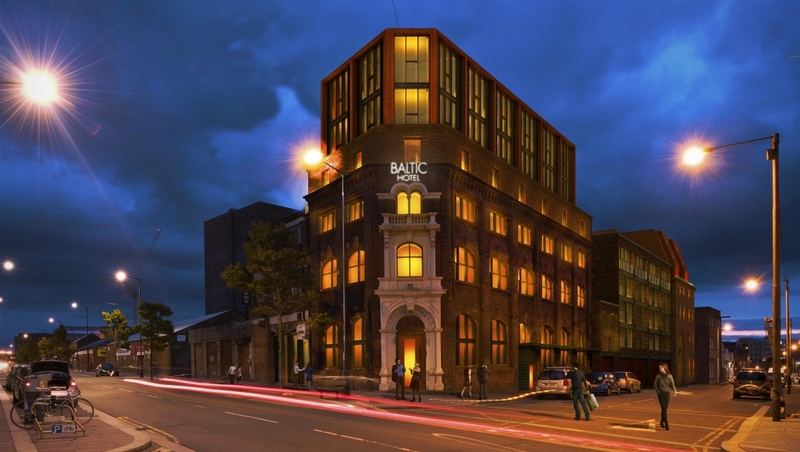 The Baltic Hotel will sit within a beautiful turn of the century building at the most visible juncture to Liverpool’s newly emerging creative hub. The hotel sector continues to see year-on-year growth in revenues and expansion of capacity. A report from the city council illustrates how the hotel sector has enjoyed huge growth with weekend occupancy levels now exceeding 90%. Years 1-5 10% NET ROI. Years 6-10 11% NET ROI. Developer buyback at 115% of purchase price. For more information visit Cityscape Investments. The Baltic Triangle is one of the most exciting, thriving and cutting-edge areas of Liverpool, it’s the Creative Quarter; home to Liverpool’s digital, creative and start up businesses. 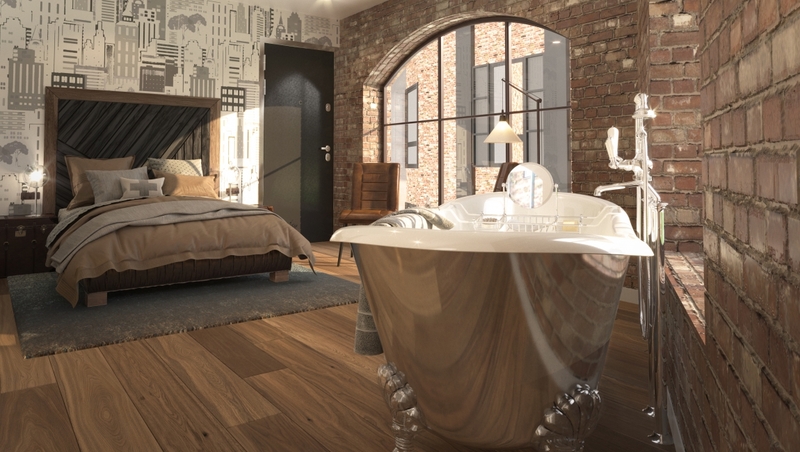 Unlike other cultural quarters of Liverpool, the Baltic is not polished and prepared, it’s organic and it’s raw. It’s the place for fun, alternative dining, an array of music and a diverse range of cafes.